One of our users sent this great information on using TrackRanger and specifically the GPS connectivity with Parallels software on a Mac. “I am running the Advantech system on my ʻMacbook proʼ via ʻParallelsʼ using the Windows XP Pro Operating System. I loaded the mapping disc and maps and the disc for the Advantech GPS. The maps worked well but I could not find the GPS. The problem being that it would not link to a com port. I then discovered that I was missing a file ʻser2pl.sysʼ. C: Windows System32 Drivers folder. Then insert the GPS into a USB port, click on the ʻparallelsʼ symbol at top of screen. From the drop-down select devices, USB, USB serial controllers. The ballon will say ʻfound new hardwareʼ, and the GPS will then be able to connect. TrackRanger GPS comes with a printed quick guide on determining the COM port to use. 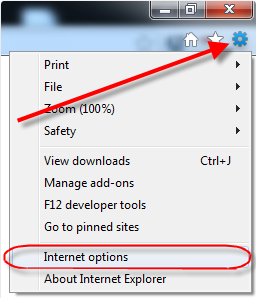 Then select the Compatibility tab, and check Run this program as Administrator, and press Apply. 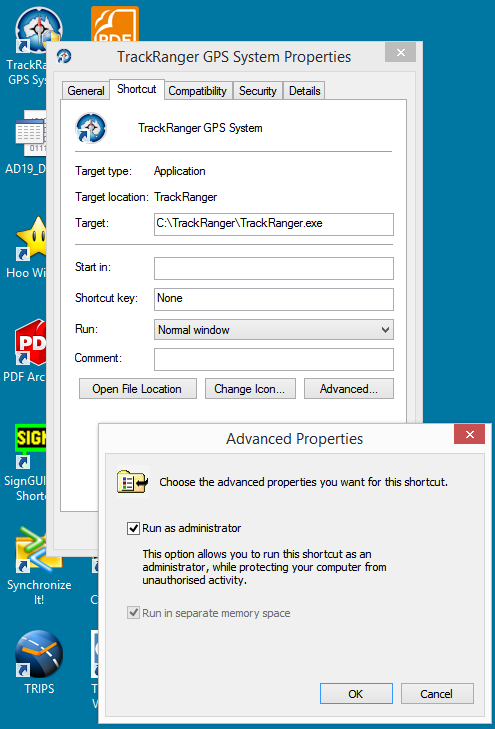 An alternative is to Uninstall and Reinstall TrackRanger from the distribution disk. 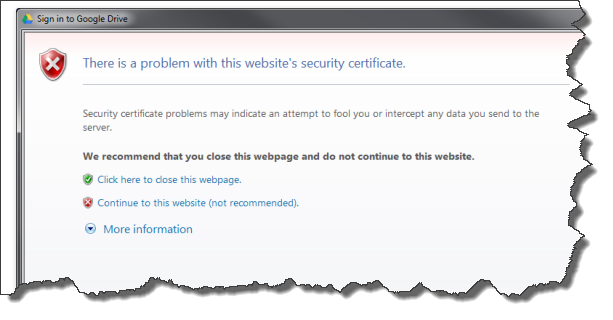 Security certificate problems may indicate an attempt to fool you or intercept any data you send to server. • Click here to close this webpage. • Contiue to this website (not recommended). 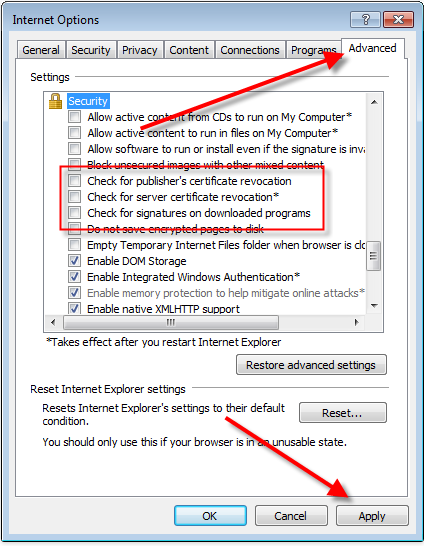 then Apply and Close Internet Explorer (all IE windows opened). Tip: You may have to restart the computer for all changes to take effect. 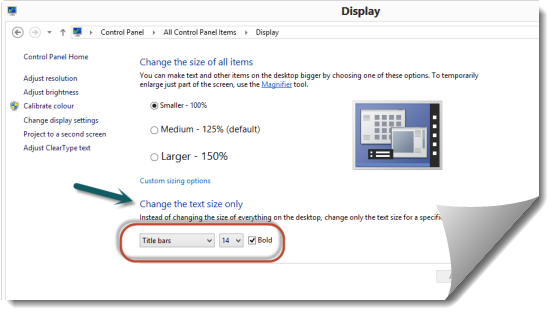 If the Text has been set back to 100%, you can then increase graphics size by simply lowering the Screen Resolution. Please note that we can no longer continue to provide support to superseded versions of our products. Due to the many changes and advancements over the years, TrackRanger Versions prior to Pro-8 are no longer eligible for support, therefore if you own an older version, you will need to upgrade to continue to receive support. This includes new/replacement registrations etc. Upgrading gets you all the new features also.